Oh, Konami, you tried so hard. 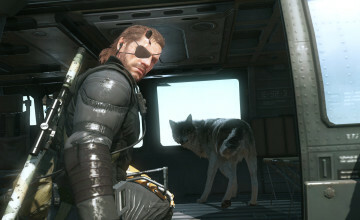 In spite of the once highly praised gaming company’s childish attempts to throw him under the bus, Hideo Kojima’s managed to move more than a few steps ahead. As of today, he’s partnered with Sony for his next project, and has already founded the independent gaming studio Kojima Productions. Former Metal Gear Solid artist Yoji Shinkawa and producer Kenichiro Imaizumi will also be working with Kojima on any and all future games created by the studio. Although he hasn’t quite revealed any solid details on the new project, Kojima did mention that the game was going to be “slightly more edgy”. 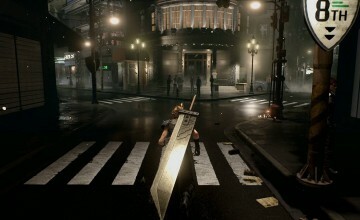 He also mentioned that it will be a complete game, although there is currently no information about the true genre or type of game. “I want to create something that’s what people expect, but at the same time will have something new that people haven’t seen before,” Kojima said, according to IGN. Unexpectedly, Kojima made it clear that while games will be the studio’s main focus, the production isn’t going to stop there long-term. He’s reportedly still interested in working with Guillermo del Toro, and discussed the benefits of having more freedom and agility with the foundation of the studio – including the possibility of moving to video and film later on. 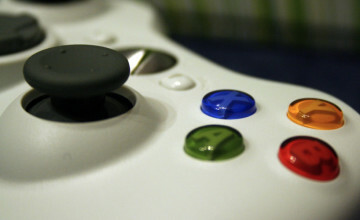 Other new focuses include the possible development of a new game engine, global marketing, and even a new logo. No longer constrained by Konami’s contracts and strict content rules, Kojima Productions plans to take advantage of their newly-acquired freedom to continue producing the high-quality games it’s known for. 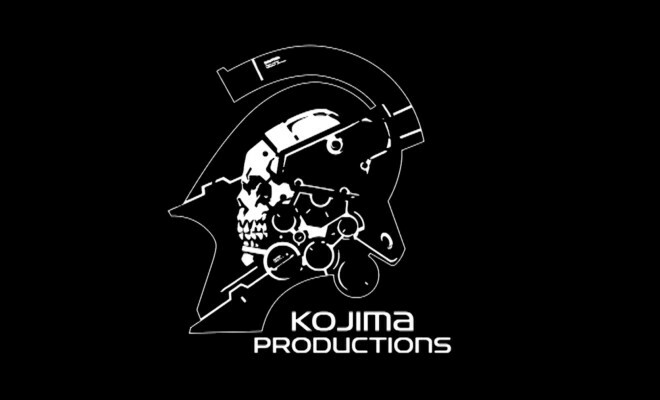 Although Kojima’s plan is to start small for their first project, we’re likely going to see some great things coming out of the studio over the next few years. Unfortunately, Kojima declined to comment on anything related to the Metal Gear series, but instead preferred to discuss the future. It makes sense, given the circumstances, but it’s never easy to see a good game franchise get dropped down a well due to faulty business decisions. And all things considered, I’m happy enough to see where Kojima plans to take us next, despite the way things ended.